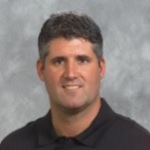 If you are looking to buy or sell real estate in Pittsboro NC I can help you get the best deal possible. There are 13 people at my office prepared to assist you in finding your next home. If you are looking for a home with acreage, horse friendly land, a neighborhood with a community pool, or need assistance discovering what the neighborhoods look like, we have all of the info for you here below. Please contact me with any questions that you may have. 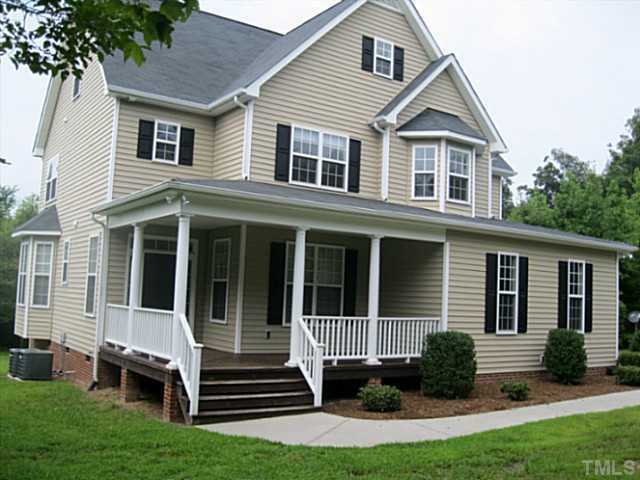 Chatham Forest is a great neighborhood very close to downtown Pittsboro featuring Victorian style homes, most of which are around 2,000sf, sitting on quarter acre lots. Most of these homes sell for $225k. 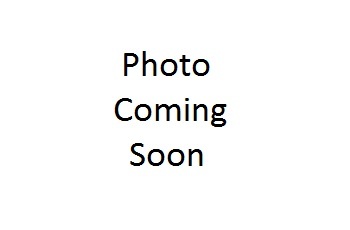 There is an estate section with homes averaging around $500k on .5 – 1 acre lots as well. 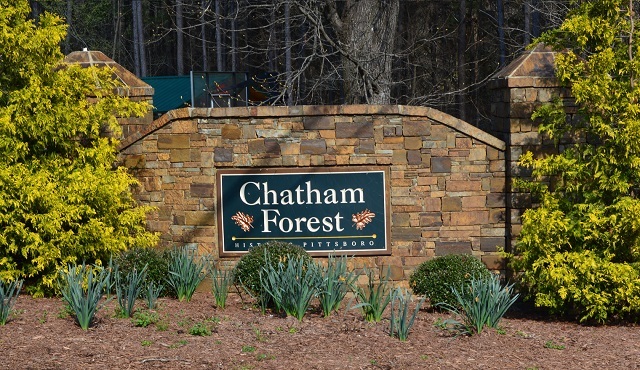 Chatham Forest has a nature buffer & stream area, and is right in town with Pittsboro water and sewage. There are approximately 200 homes here. The community also has a small clubhouse, a basketball court, a playground. Most of the homes here were built around 1999. Potterstone Village is a great community, especially for the homeowner with a family looking for a single family home. This subdivision also has a small community pool and a clubhouse. Potterstone Village has gone through several phases. It used to be called May Farm. 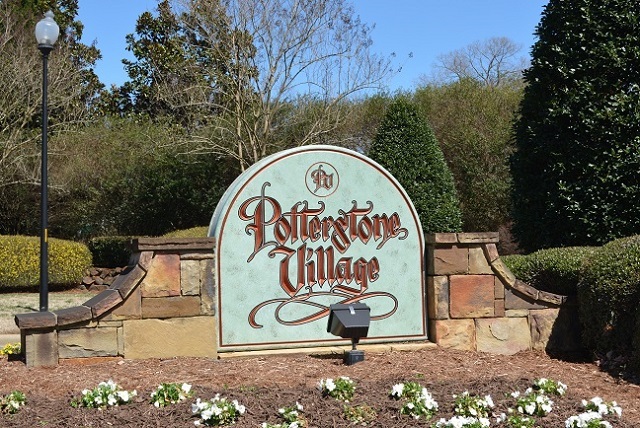 During the phases of Potterstone Village, the home sizes and builders have changed, so there are a mix of homes here. Initially, the homes started off 3,000sf and on a half acre. Then, a builder named Preservation Homes took over and built bungalow homes which are 1600-1800sf on .25 acre lots. The homes built by Preservation are some really nice houses! When Preservation pulled out, JVI finished out the subdivisions with homes that are around 2,400sf. Potterstone has Pittsboro city water and sewage. Prices vary, and the homes here are usually around $250k. 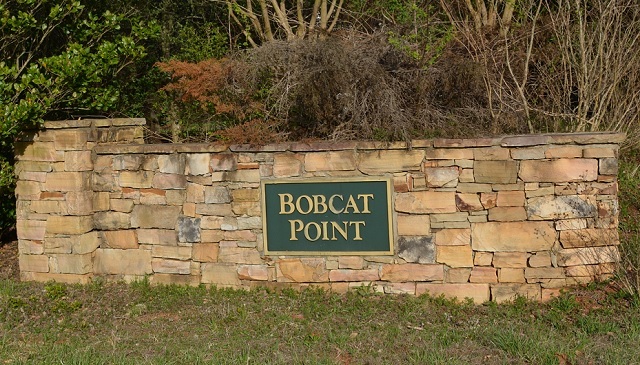 Bobcat Point is a large acreage subdivision with homes that are around 2,400 square feet located half way between Siler City and Chapel Hill. If you are looking for a home with acreage in Pittsboro that is in a subdivision, start your search here. This is a Ricky Spoon subdivision. The community has lots of kids, hayrides at halloween, and fireworks displays. The lots are big enough where you can see neighbors through the woods. Most lots are 1.5 – 12 acres, with an average of 3 acres. Chickens are a violation but many people have them anyways. Roads are public but have not been taken over by NCDOT. This makes it difficult for lenders to overcome but it can be done. Residents fix the potholes in the streets due to the NCDOT issue. This community is 15 minutes from Carrboro, has around 135 houses on just over 500 acres of land, most of which were built between 1999-2010. The homes in Bobcat Point use well and septic. There is an HOA here and horses are also allowed on larger acreage lots. The entrance to this neighborhood is Poplar Forest Lane, Pittsboro NC 27312. 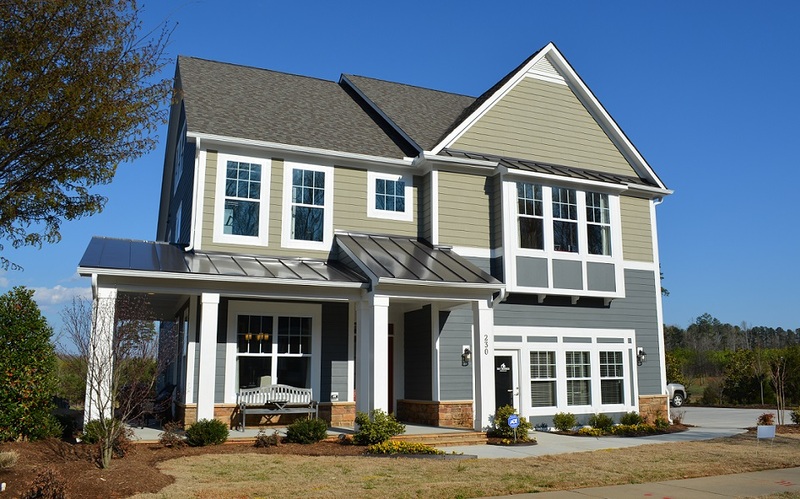 The Preserve at Jordan Lake has very nice custom and brick homes which are around $500k. It has easy access to Beaver Creek shopping center. Many of the residents here have kids in Chatham County schools and zip in to Chapel Hill or Apex/Cary/Raleigh to do their business and pleasure (which are in Orange and Wake County). 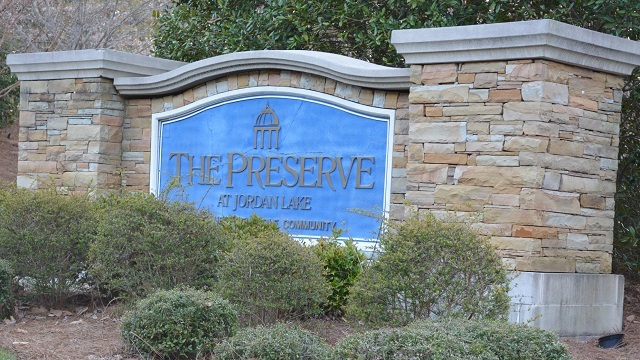 The Preserve has community sewer, Chatham County water, and many amenities such as a club house, swimming pool, tennis court, a golf course with 18 holes, and easy access to Jordan Lake. 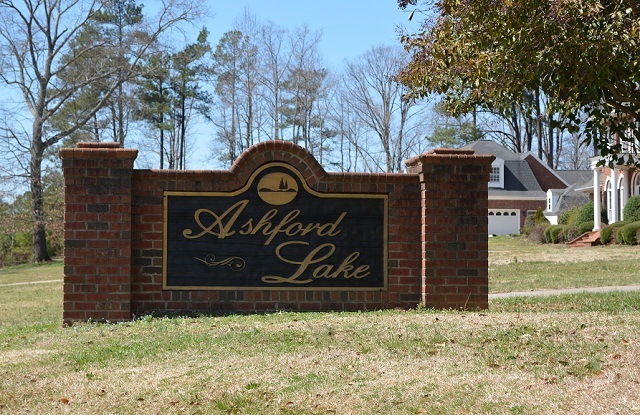 Asheford Lakes is located near Chatham County Community College off of Highway 87. Most of the lots in this neighborhood are between .5acre – 1acre. The homes are all brick, and average out at around 2700 square feet. The homes in this neighborhood have both city water and septic. There are a couple of ponds here. Average home price is around $350k. The Powell Place neighborhood is brand new neighborhood with townhouses, patio homes, tall thin homes, and San-Fran homes. M/I Homes & Robuck Homes are the builders. Amenities include several well kept playgrounds, paved walking paths, and a park. HOA fees in this community are $31/mo. Most homes are sold in the $240-370k range. Don’t forget to use an agent when buying a new home. 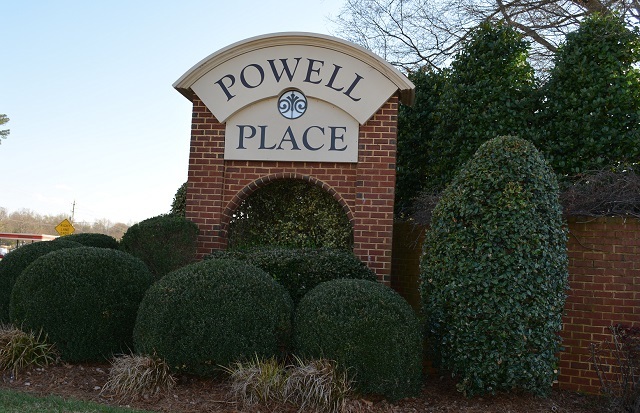 I also have a page dedicated entirely to Powell Place here. 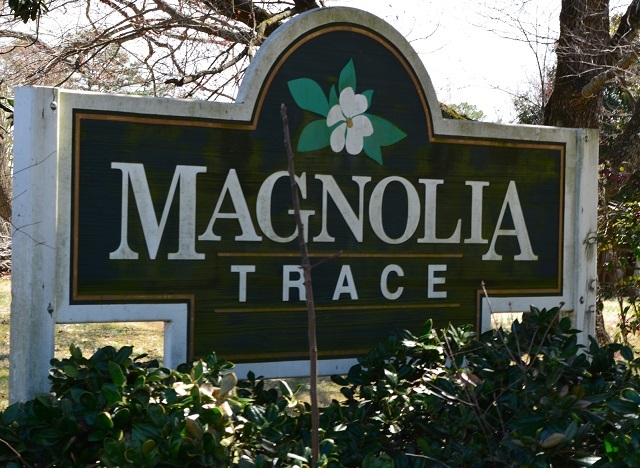 Magnolia Trace adjoins Potterstone Village and has homes in it which sell for $120-160k. These are one level homes which are between 1000-1600sf. Lot sizes are around a quarter acre. The homes in Magnolia Trace are on city water & sewer. 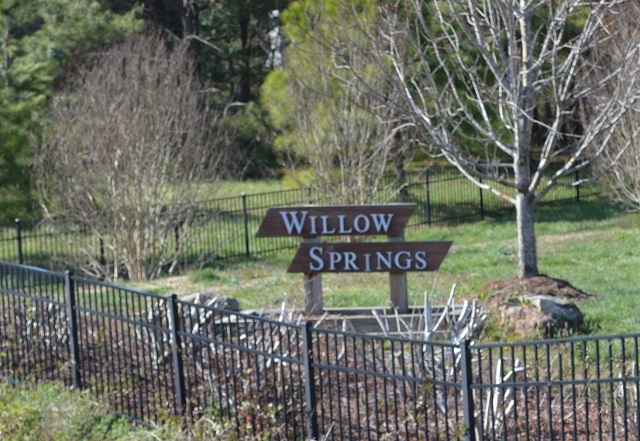 Willow Springs is just off of the 87 bypass. The homes here are built by a local builder, Anderson Homes. Most of these homes are built on concrete slabs, and most lots are around a quarter acre. The homes here sell for around $150k – $200k. There are around 75 houses here. There is a small pond in the neighborhood with a 7′ high fence around it. Many people don’t know why the fence is there, but it is because the builder, Gary Anderson, had a dream that a child drowned in it. He immediately had the pond fenced off. There have been no accidents in the pond. 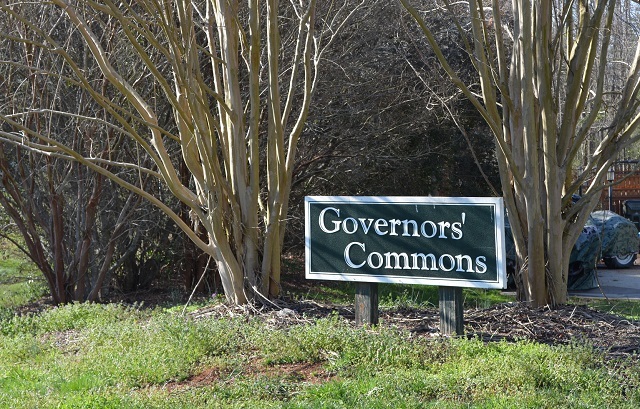 Governors Commons is a neighborhood in Pittsboro just off of Highway 87 consisting 18 homes. The average price is around 250k. Most homes are 2400sf. This neighborhood has both city water & sewer. Sherwood Forest surrounds Oakwood Dr. in Pittsboro. You won’t find Robin Hood here, this is a different Sherwood Forest. This is an older subdivision and most of the homes here are from the 1970’s and 1980’s. There are around 30 homes here averaging around 1800 square feet. The home styles are brick ranch, split level, and salt boxes. Most homes here sell for around $180k. Legend Oaks is off of 15/501. The entrance to this neighborhood is Legend Oaks Dr, Chapel Hill, NC 27517. This is technically a Chapel Hill address but is just outside of Pittsboro so it made our list of Pittsboro neighborhoods. The builders at Legend Oaks have changed several times. Initially, the neighborhood started off as a DR Horton subdivision and the homes were built on 1acre lots. In this neighborhood there is now a mandatory disclosure for mineral rights because of DR Horton’s practices. There are some prefabricated homes in this neighborhood; prospective buyers should pay close attention to the quality of these homes in particular and beware. As of 2015 there are still lots available in this neighborhood. The homes here are on city water and have septic. A lot of people looking to move here may not notice the giant 5 acre pit. When you first enter the neighborhood there is a treeline on the south side of the road. Just behind it is the pit. The dirt was taken from here for another nearby project. This does not pose a problem for homeowners it is just interesting information; you can see the pit on Google maps by looking up Legend Oaks Dr.
Indian Trail is located off of 15/501 near the Haw River. There are several types of builds in this neighborhood. The average lot size is 2-5 acres and the neighborhood has a bit of a hippie feel to it. Homes are priced around $250k and many are 1800sf. Most of the homes here were built in the 1980s & 1990s. Monterrane is located off of Mt Gilead Church Rd. This is another large acreage subdivision. The average lot size is around 3 acres, and homes here go for around $600k. This neighborhood has private septic and Chatham County water. There are common areas and parks. the homes here are very neat custom builds / Tuscan style homes. There have been two phases of Monterane, and each has their own entrances on Mt Gilead Church Road. There are approximately 30 homes total. 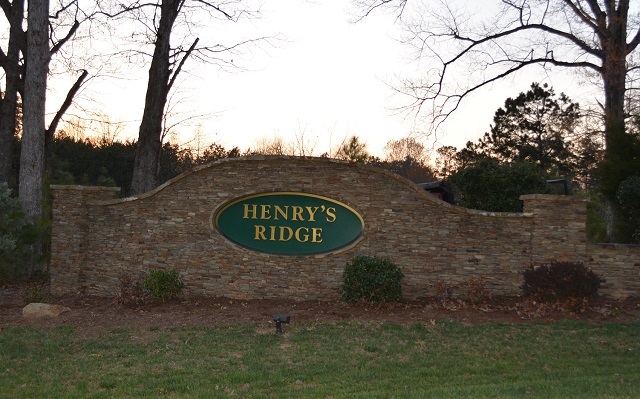 Henry’s Ridge features wooded lots of around 1 acre. This neighborhood is just off of Highway 64. It has around 50 homes and features wooded lots. The homes here are around 2,800sf and average around $450k. This neighborhood features many beautiful homes which feature a hard plank / fibrous cement exterior. The homes here were built by Ricky Spoon Builders. Roads are public but have not been taken over by NCDOT. This makes it difficult for lenders to overcome but it can be done. Residents fix the potholes in the streets due to the NCDOT issue. Crosswinds Estates is 6.5 Miles from downtown Pittsboro. The entrance to this neighborhood is off of US Highway 64. The entire neighborhood is on one street named Crosswinds Estates Drive. Upon entering the community there is a pond on the right side where some ducks reside. 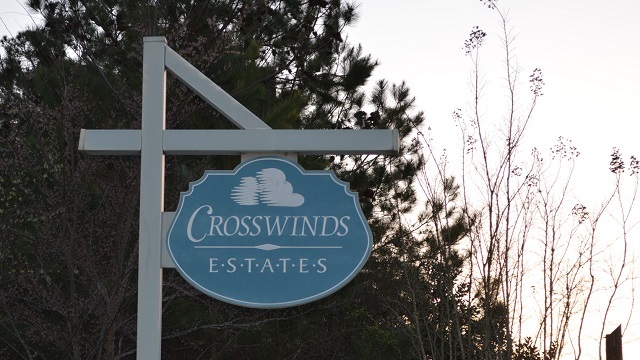 There are around 30 properties in Crosswinds Estates. The homes here are on lots of varying sizes from 4 – 7 acres. Home sizes vary as well, with some being 2,200 – 3,200 square feet. These are beautiful homes on large acreage lots. Many of the homes here were built in the 1980’s & 1990’s. Fearrington Village is a huge community that we could talk about all day long. Much more information on Fearrington coming soon. 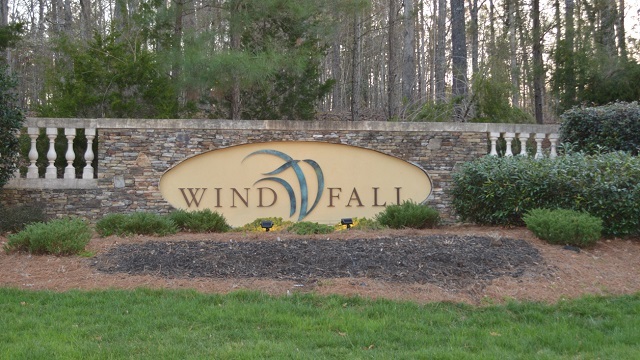 Windfall is an impressive, prestigious community located off of Big Woods Road. People buying lots here sometimes bring their own builder. Some of the existing homes have been built by Empire Contractors or New Classic Builders. There are 73 home sites in this community. 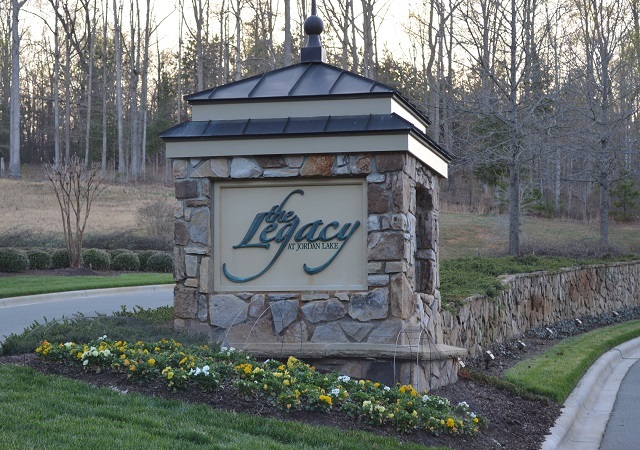 The Legacy at Jordan Lake is a gated community featuring large, energy efficient homes. The homes here are built by Meritage Homes. Kensington Park has 16 executive homes. Many of the homes are being built in 2015. Each homes has a large, wooded homesite. The homes feature stone and brick accents. 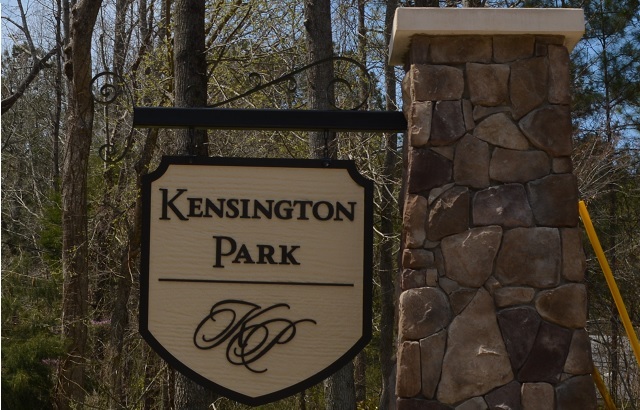 The entrance to this community is Kensington Drive off of Park Drive. The homes here are built by Benchmark Communities. 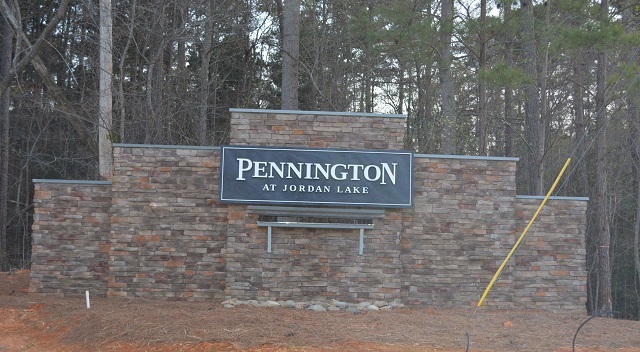 Pennington at Jordan Lake is under construction as of 2015. Pennington features luxury homes on 1 Acre lots. Demographics, schools, utilities, and a huge guide to relocating to Pittsboro NC.